Arts Education Task Force Meeting June 3, 2017. 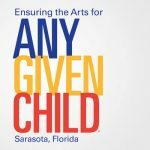 The Arts Education Task Force (AETF) has been a standing committee of the Arts and Cultural Alliance of Sarasota County since 1988. 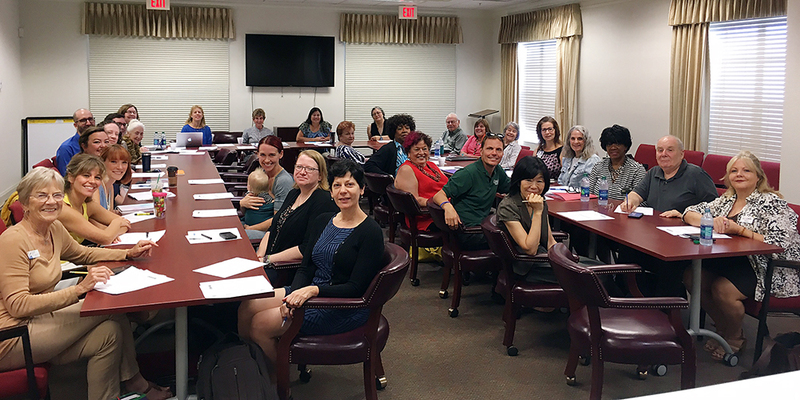 The AETF brings together education professionals from over 30 arts and cultural organizations, Sarasota County School Staff, teaching artists and community members to support arts education in our schools and community. 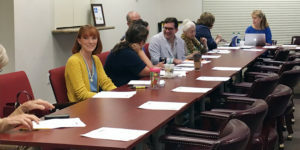 The group meets monthly and focuses on advocacy, information sharing, and monitoring the health of the arts in our schools. AETF meetings are held on the first Thursday of every month and open to the public. The AETF supports arts education as an essential part of a complete education, follows current research on the value and impact of arts education; and advocates for continued support of arts education. Annual programs include Principals’ Recognition Luncheon, Professional Development Workshops, and collaborate with the Community/Schools Partnership for the Arts (C/SPA) in a variety of initiatives, including passage of a referendum to help fund school programs and expand arts education. 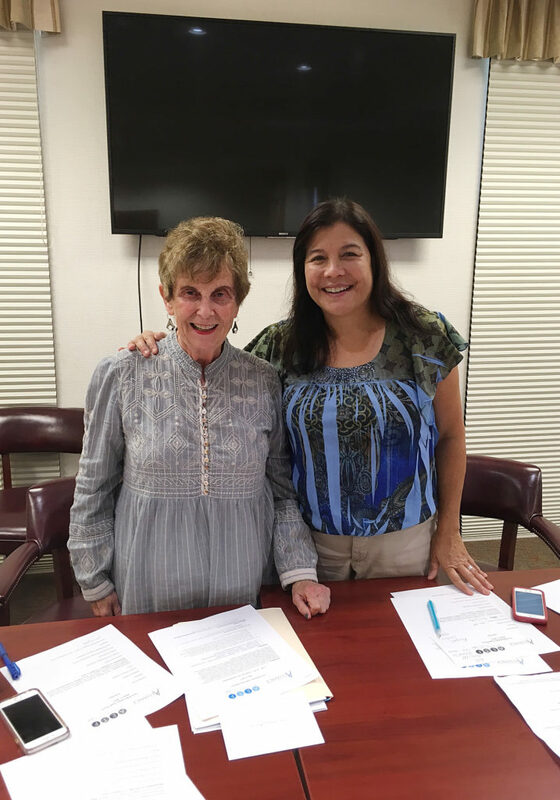 AETF and C/SPA are “sister” organizations, with the Task Force emphasizing external community advocacy and C/SPA focusing on internal school advocacy. Contact us to learn more about the Arts and Cultural Alliance’s commitment to arts integration!